Warm, cozy, and full of charm. That’s what we all think when Farmhouse style is talked about or maybe we think of Chip and Jo, but ultimately the Farmhouse trend has become the biggest trend these last several years. As people look to surround themselves with this traditional trend and things that make them just feel good, we can’t help but search for more of what it actually means to have a Farmhouse style home. Classic Farmhouse is traditional without being too fussy, classic without looking like a museum, and evokes feelings of warmth and comfort. It’s a feeling that makes you want to put your feet up and awhile. Classic Farmhouse is all about mixing comfortable/cozy furniture with salvaged materials, such as reclaimed wood. A lot of people think that everything has to be new when styling their Classic Farmhouse, but this isn’t true. Antiques are right at home in this style of decorating. Just remember that Classic Farmhouse is cozy without being cluttered. 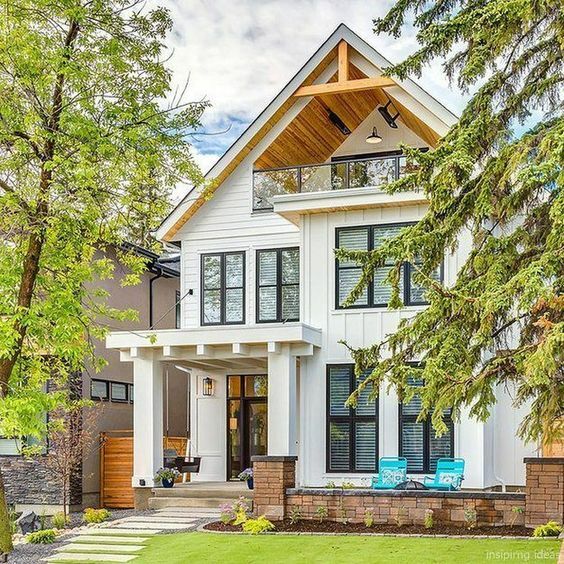 Classic Farmhouse is very similar to country style, but whereas country tends to lean towards flashy, farmhouse retains a level of more sophistication. 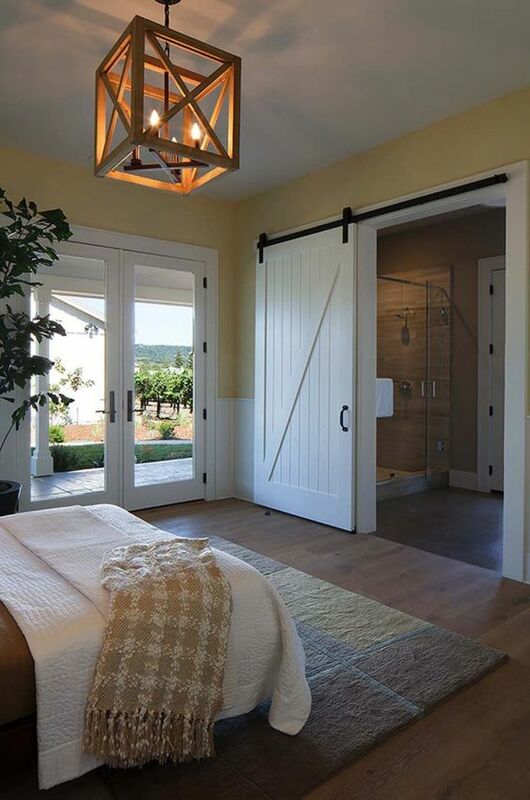 Country relies heavily on accessories while farmhouse keeps it to a minimum. You will find a lot of these common elements combined in a Classic Farmhouse home. The biggest key to achieving this look for your home is all about comfort. Your furniture should invite you to take a seat, all with nothing looking too delicate to touch. There’s a down-home feeling that should invite a sense of laughter and fun. Start with a color palette if warm or cool neutrals then layer in natural wood tones. Feel free to use colors you’re in love with as accent pieces, but only order to stay true to the overall look and color scheme go neutrals (or light colors). Be sure to use a variety of textures to give your home some depth. Mix woods and metals, but also use fabrics like cotton, wool, canvas, or whatever else you like. Since you’ll have such neutral colors the mix of textures will keep the space from looking too flat. If you don’t know already but I started my own home decor online shop. At the moment it might be small but it is so mighty in my eyes. Since for as long as I could remember. Even as I started to look for colleges in my recruiting process, I looked for schools who had an interior design major. Even though I did not attend a school with that major I still had it in the back of m mind. When I graduated from college I searched for design schools to apply to. Again I didn’t take the leap of faith and instead went with running instead. The last couple years I have played around and entertained the thought of opening an online store. I made designs, handmade blankets for gifts, continued to wish for everything to fall in line so I could start my dream, and never took the leap to just do it. Last year around this time I was blessed with someone that gave me the courage to dream big and take more chances. He let me see that I can take more of a chance on things that I have a true passion for. So as this year started I vowed that I’d take a little more chances and give myself a shot at my dreams. Haven’s Home Decor was one of those dreams on my list and I’m so excited for what’s to come. The fall collection is small with 4 items that are still available in small quants, but tomorrow I am launching 1 of many items for my Christmas collection. This first item is a Surprise box full of goodies that remind me of my fondest memories of Christmas. The pillow in the photo above is one of the pillows that will launch on the 1st of November with the rest of the collection. Cozy, warm, and lots of farmhouse feels is what I want my collections to come be. With more items to come in the future, and hopefully one day a brick and mortar. Thank you all who have supported the store so far and thank you for those who will support the store in the future. Sign up for Nikki’s Haven emails to get updates on the latest blogs and newest items to hit the shop. Happy Fall Y’all, and let’s get ready for the Holidays.